Looking for a wonderful family neighborhood? Make sure you include 280 Whitman Ave on your &apos;tour&apos;. 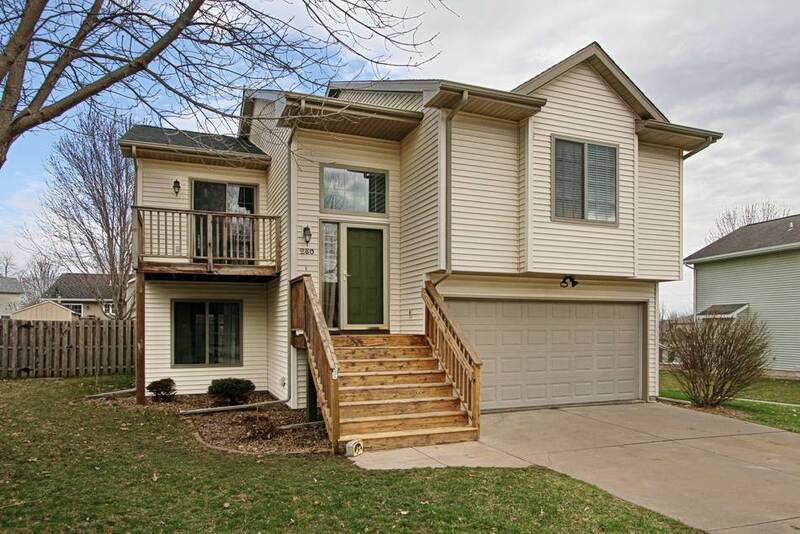 Close to schools & shopping or a commute. New luxury vinyl flooring throughout the kitchen, dining & entry, freshly painted walls throughout, new bathroom faucets, some new light fixtures, carpets have been cleaned, white blinds on all windows & the kitchen boasts a new, beautiful black stainless steel appliance package. Newer roof. Fenced yard. Storage added to the garage as well as a storage shed & garden.